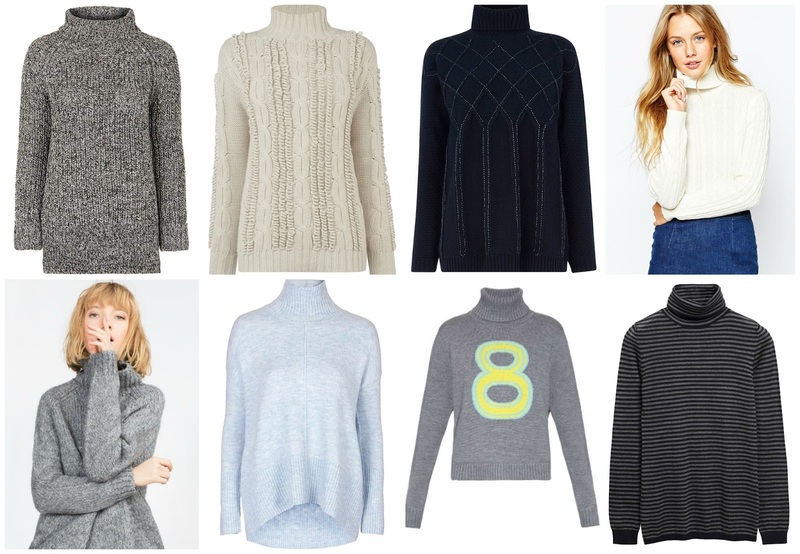 Topshop is your one-stop shop for super-cosy knits this season. Cosy and chic there's a style to suit all, my current favourite style is the oversized roll neck (or funnel neck - who knows?! ), it's super easy to team with jeans and your trusty winter boots or tucked into a skirt with loafers. I'm constantly on the search for the perfect roll neck jumper and been lusting after a vibrant red style since before fashion week to no avail (if you've seen one please comment any links below :D). 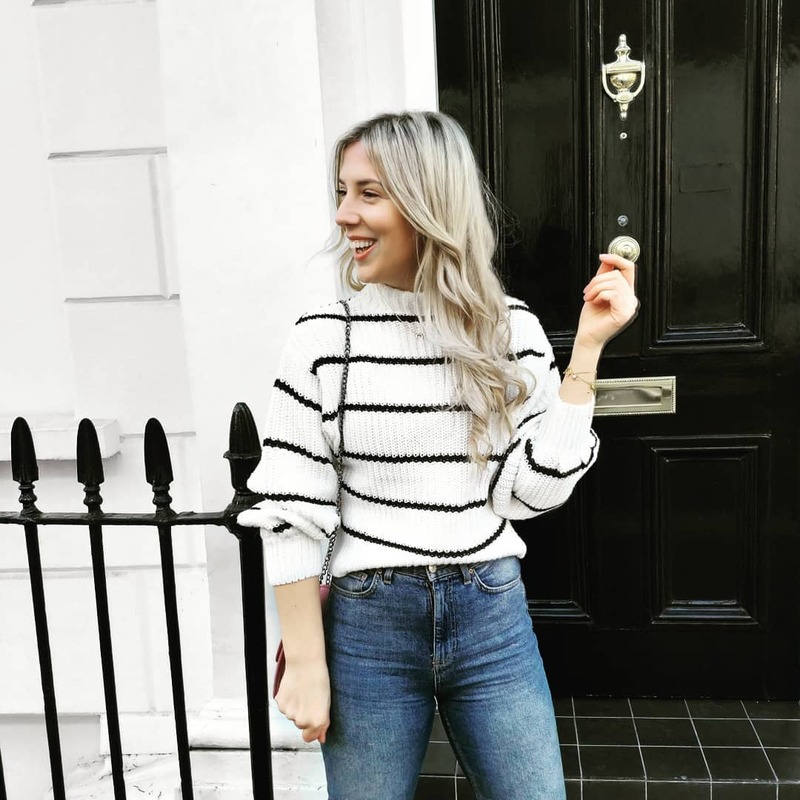 My most recent search was for a classic grey marl, with no silly tassels or fluted sleeved - every other jumper seems to have one of these details which are sadly super unflattering on me, and this toppers style ticked all the boxes. Available in a light blue and deep navy, it's a great addition to your winter wardrobe and will be sure to keep you cosy layered under your winter coat on frosty mornings. © Sarah-Rose Goes... | All rights reserved.